A crib sheet must meet certain standards. Much like crib mattresses, it is supposed to come in contact with the baby’s skin. Unlike a mattress, though, a sheet contacts the skin directly. That means a sheet must be hypoallergenic, soft, not irritate the skin and absorb moisture. It’s even more important when babies are involved. That’s not to say you won’t need the best crib mattress to pair the sheet with it. A crib sheet is always smaller than any other type of sheet, which means a crib sheet can have a much better quality for a similar price. I could just say that anything organic will do and leave it at that. However, that is not necessarily so. Polyester is not all that harmful, to begin with, though I understand why people prefer sheets with a larger percentage of organic yarns or purely organic sheets, especially when it comes to their children. Silk sounds like a good option, but is it really? 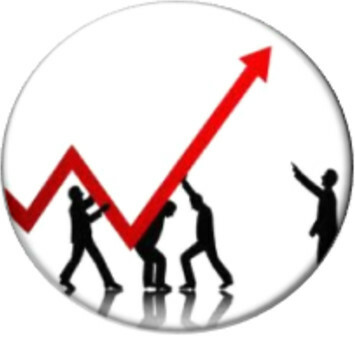 It the price versus quality ratio worth it? Who knows. Unlike a mattress, a sheet cannot affect the child’s safety much (though it’s still a possibility). That does not mean it cannot affect health. The effect a sheet might have is nothing major but, then again, when dealing with children, it is important to realize that their health is far more fragile. That is why it is important to take everything into consideration. As you probably expect, the flannel, from which this sheet is made, consists of 100% cotton, much like any high-quality sheet. I once said that flannel is one of the best fabrics for children, and that’s what is more than enough consider this sheet worthy of one of the first positions. 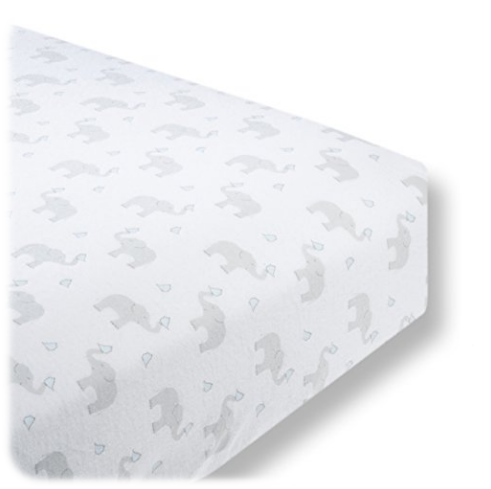 It is a fitted sheet, designed for a standard 28×52-inch crib matters up to 6 inches in height. Don’t worry about the possibility of sliding. The sheet has elastic on all sides for a better fit. It is also not imported but made entirely in the U.S. The softness of this sheet is unsurpassable. It is warm but not too warm, and it’s rather cold when you need exactly that. I did not include the exact dimensions just so you could see them. No, it was a practical thing to do. Make sure the crib mattress you have has those same width and length. Otherwise, a snug fit is not guaranteed. As all flannel sheets, this one is not immune from pilling, so make sure to account for that. I believe that trying to save money on one’s children is not the smartest idea. However, sometimes, it is simply not possible to afford something. You don’t have to worry about that with this particular sheet. 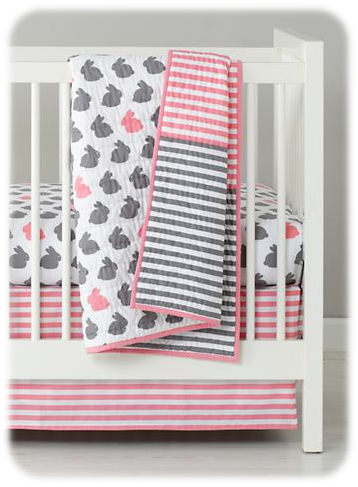 While it’s more expensive than most other crib sheets, it’s not overly expensive. Made from 100% cotton, this fitted sheet is very soft and breathable. The word “premium” in its name might be a bit too much but, on the other hand, it’s definitely descriptive, if anything. The sheet has elastic on all sides to ensure a better fit. You don’t have to worry it’s going to slide about. Unlike flannel sheets, this one is not too warm, however, it is definitely not cold. And don’t forget about how it looks, either. The print it very cute and, at the same time, gender neutral. Perfect both for baby girls and boys. What does it mean? You don’t have to know the gender of the baby to get this sheet, which makes it a very good gift, especially for baby showers. The first thing I have to say, this is not a sheet. Rather, it is a crib skirt. Although not an actual sheet, I felt it was fitting to mention it anyway. Much like any crib sheet, this product is made from cotton. And not just any cotton, it is percale-woven. As you, perhaps, know, percale weave makes the fabric comparable to silk in how it looks—and feels. The practicality of this product is not its main quality. While it can protect the mattress somewhat, its main feature is the fact it is a very good decoration. 13.5 inches wide, this skirt covers the entirety of any crib mattress. 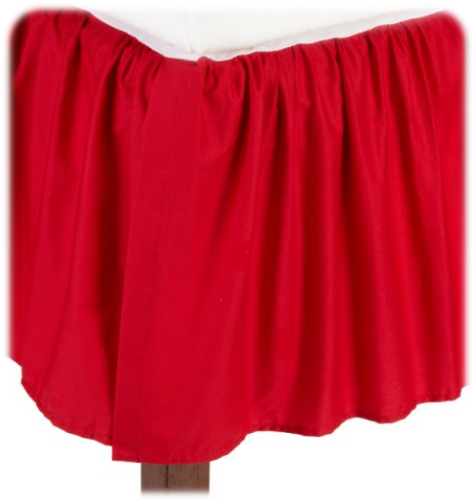 And, even though it’s just a skirt, it comes with a centerpiece, which makes it a suitable replacement for a sheet. And, on top of that, it’s not really expensive. The thread count may not be very impressive but it isn’t very low either. It’s average (200 TC), and it’s perfectly suitable for a product like this. 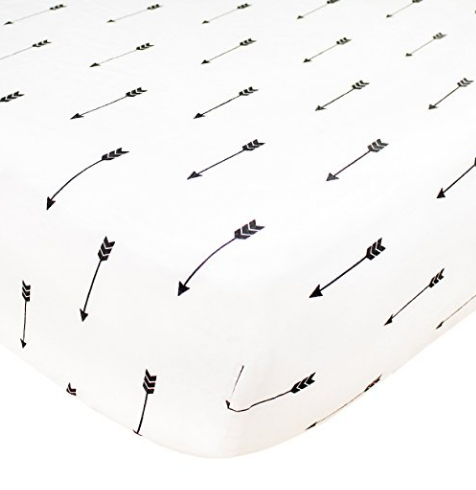 It will both protect your baby’s crib mattress and make it look more luxurious. Purchasing a crib sheet might seem like a simpler task compared to purchase any other type of sheet. After all, they physically smaller size makes such sheets much cheaper, which eliminates the worry of purchasing an unsuitable sheet. After all, it can be easily and cheaply replaced. So why not? However, that type of thinking is based on a great fallacy. Even if they are cheaper, it doesn’t make the money spent on purchasing the wrong sheet any less wasted. That is why spending time on doing research is important even in such a situation. After all, a baby’s comfort and health are important.